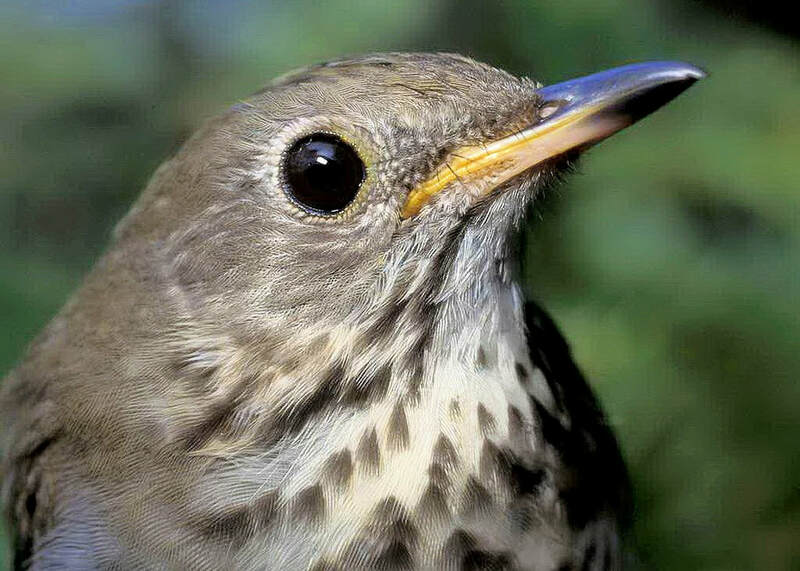 The song thrush spirit animal is a beautiful little bird who sings the song of life. Take notice when you see him or her, they bring awareness to your current situation and to let the past go. The song thrush spirit animal brings the message of survival and our basic needs in life, a home, family and people around us that care. 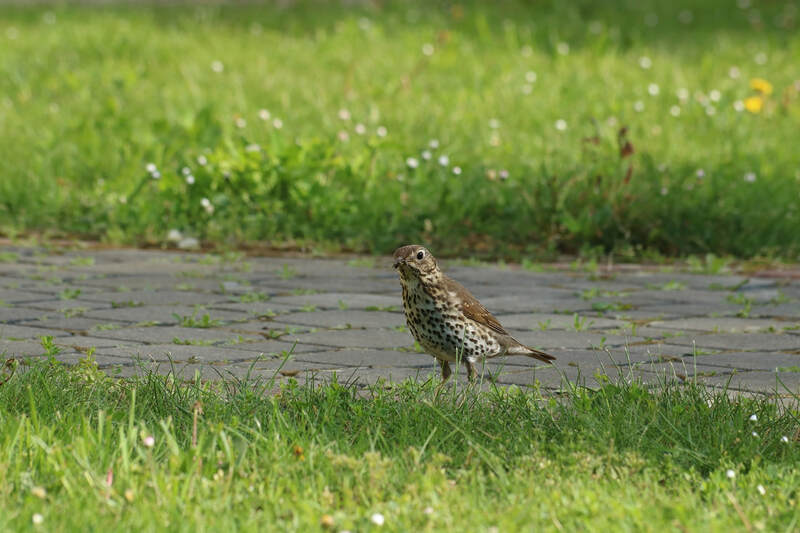 The song thrush is loyal and dedicated to just one mate and symbolises union between two people. 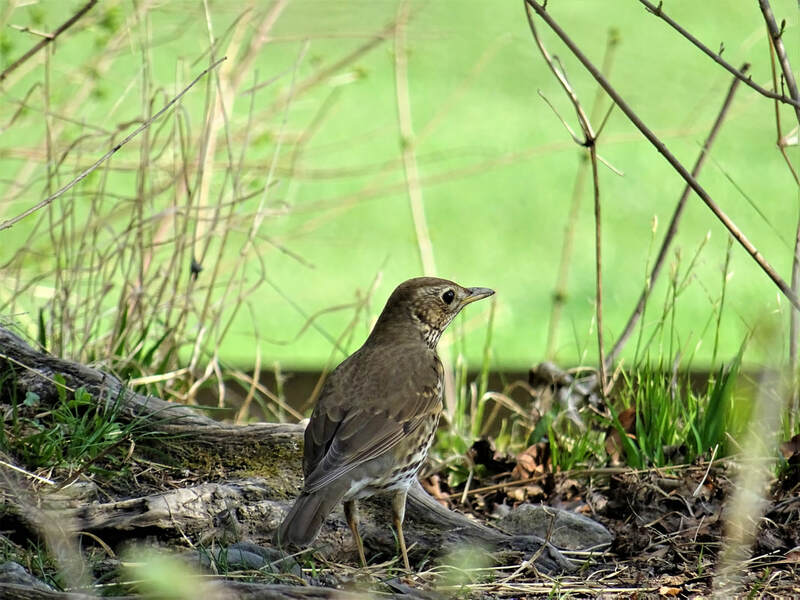 The song thrush spirit animal reminds us to look at nature and what is around us, the beauty that is there for each of us to enjoy, and not only to look at nature but to connect with nature and the signs that nature shows us on a daily basis. 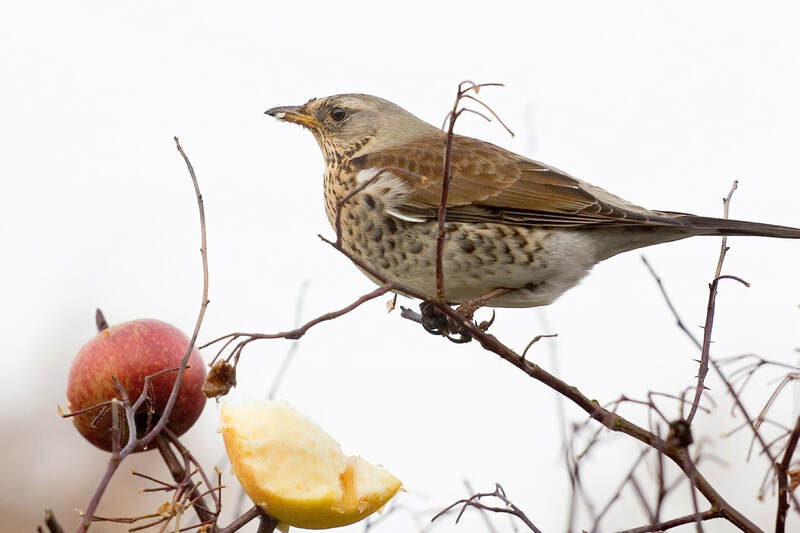 The song thrush will sing no matter what the situation, whatever season it is, whether it is winter or summer, he reminds us about the joy of singing no matter what. He will guide you on your soul’s journey bringing you strength with gentleness and generosity. She will rejuvinate your spirit, giving you new awareness and showing you the beauty of the world. The thrush is very protective of its home and will only have one mate in its lifetime. Long term relationships need to be nurtured with love and honesty. Once the storm passes, speak your own truth, let your song be heard, sing it out loud.